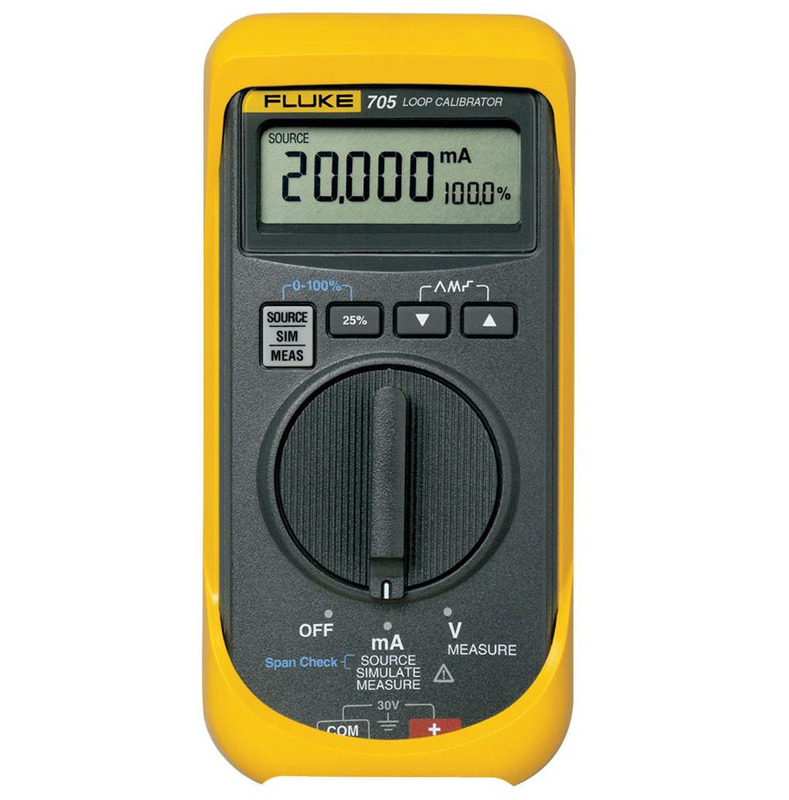 True RMS voltage and current measurements. 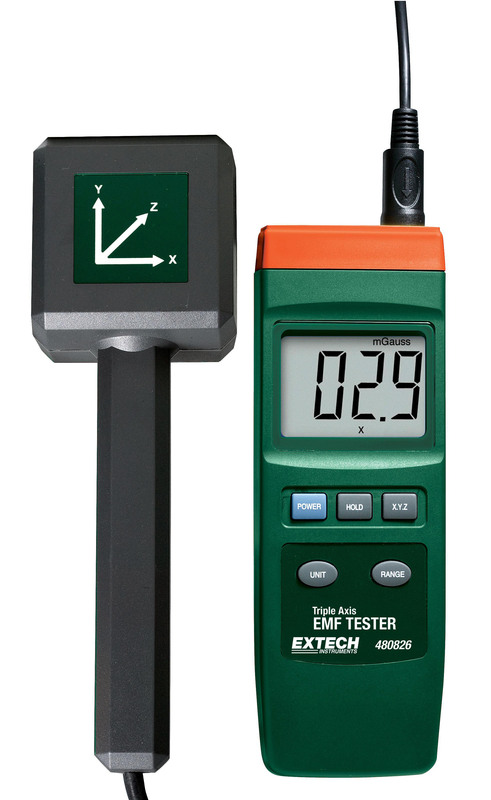 0.09% basic accuracy. 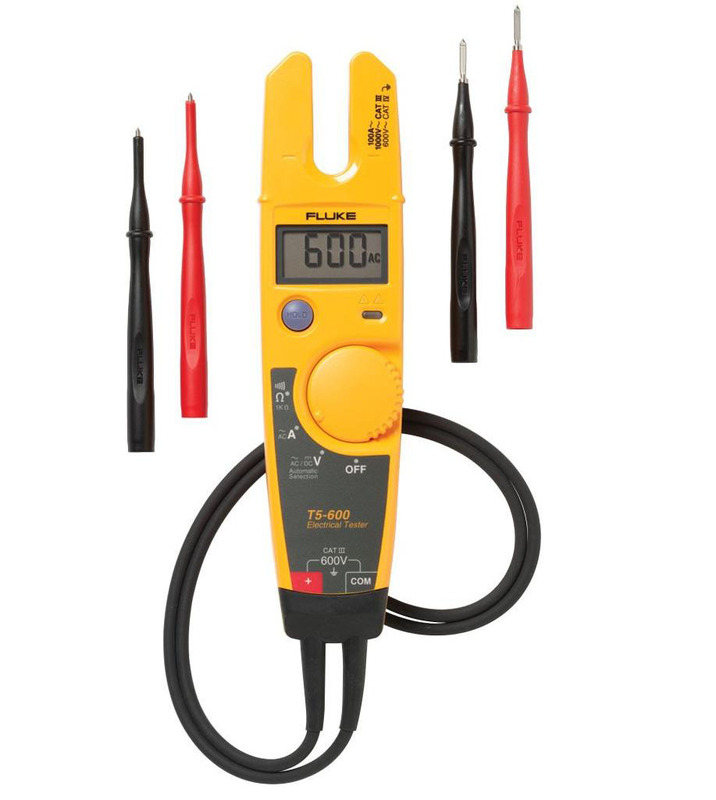 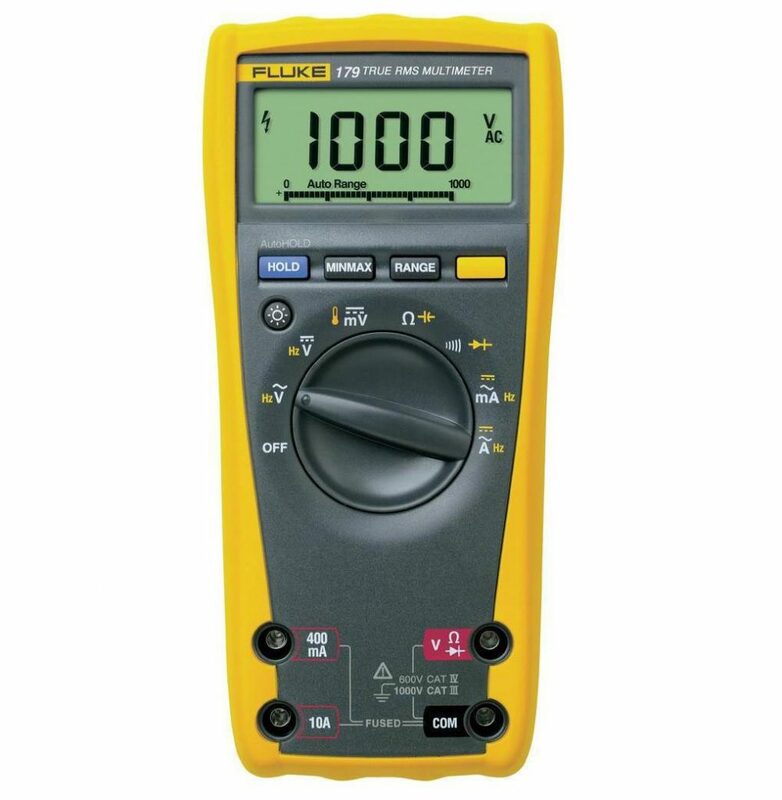 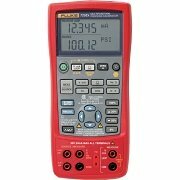 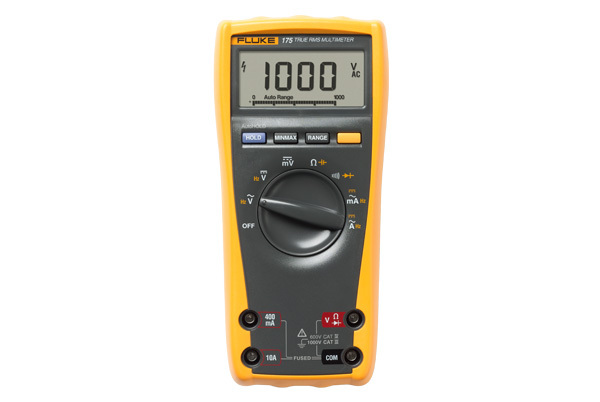 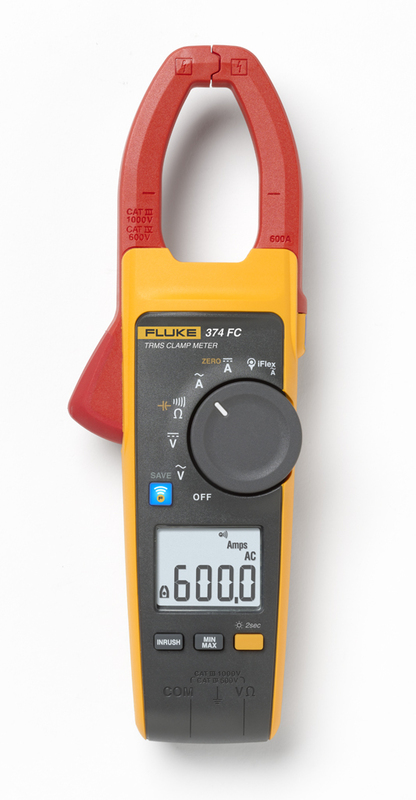 The Fluke 175 True RMS Digital Multimeter delivers the baseline general purpose features required by professional technicians around the world. 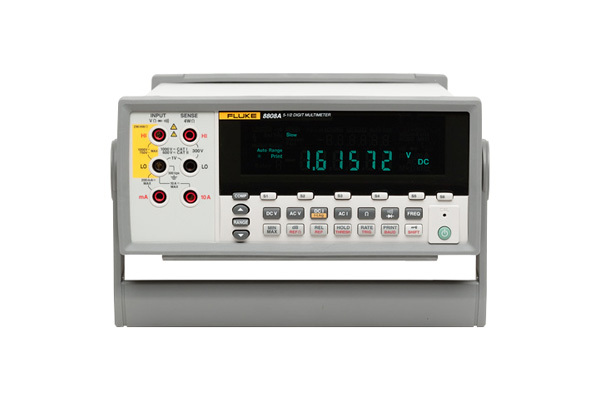 You can find problems fast with all the basic troubleshooting measurements such as frequency, capacitance, resistance, continuity, and diode. 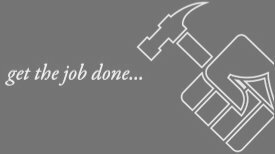 And Display Hold and Auto Hold will help you capture significant events. 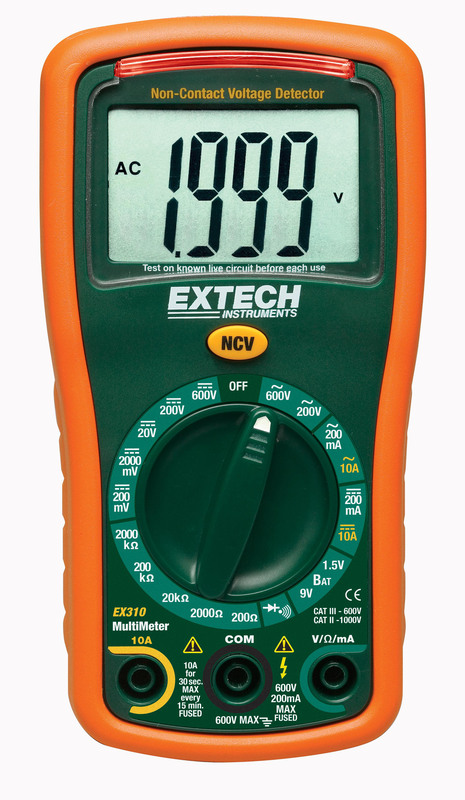 All inputs on the 175 are protected to IEN61010-1 CAT IV 600 V/CAT III 1000 V. UL, CSA, TÜV listed and VDE Pending. 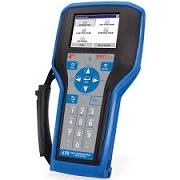 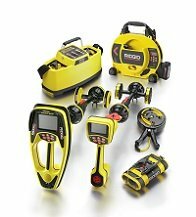 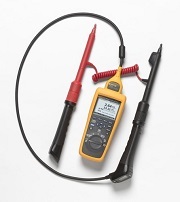 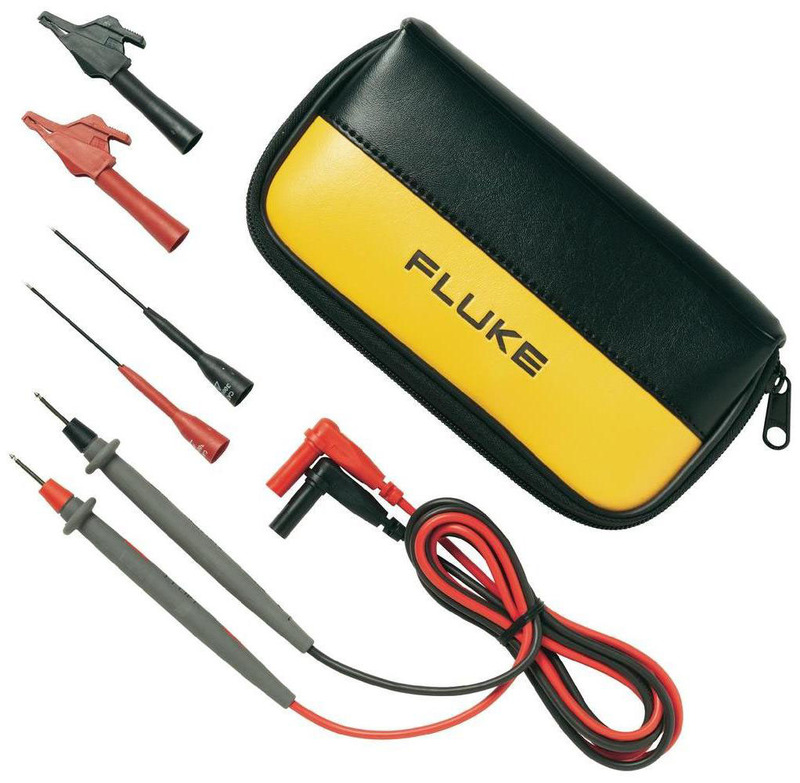 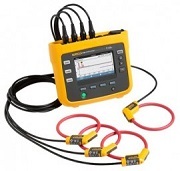 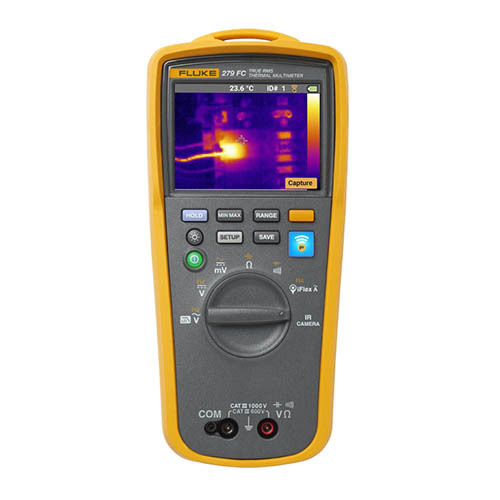 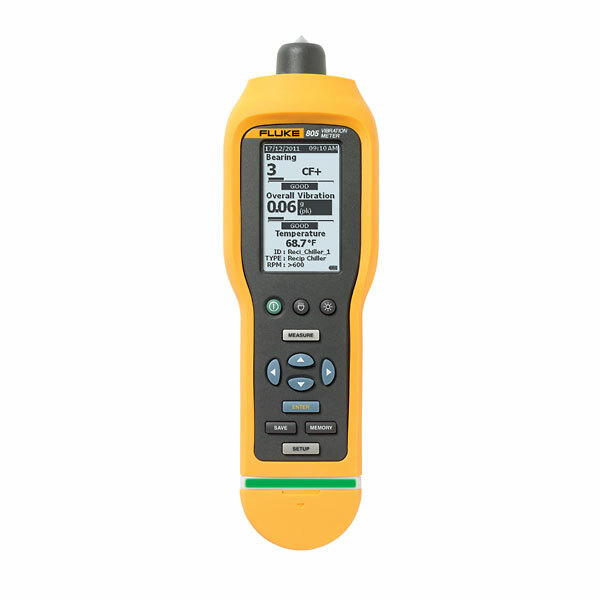 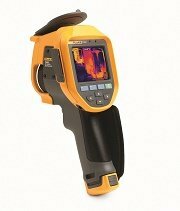 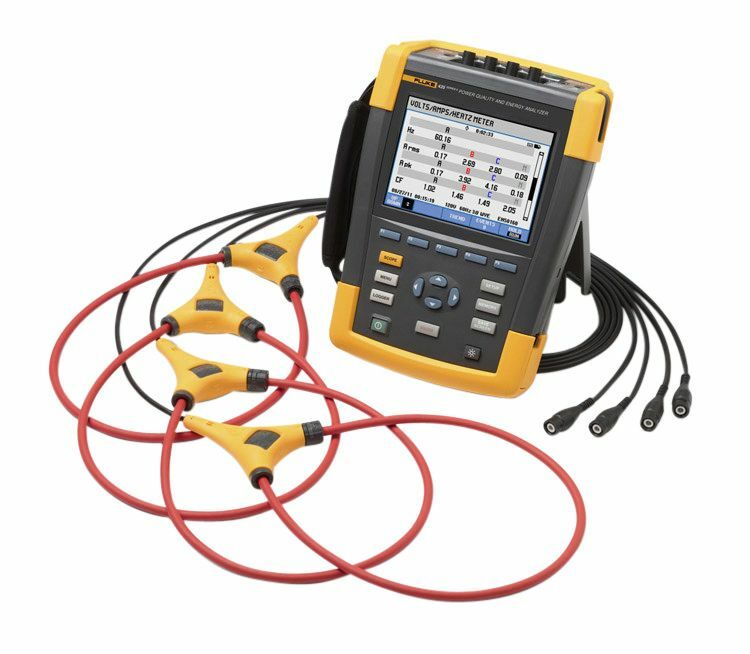 You can rely on the Fluke 175 for accurate, true-RMS readings through years of reliable service. 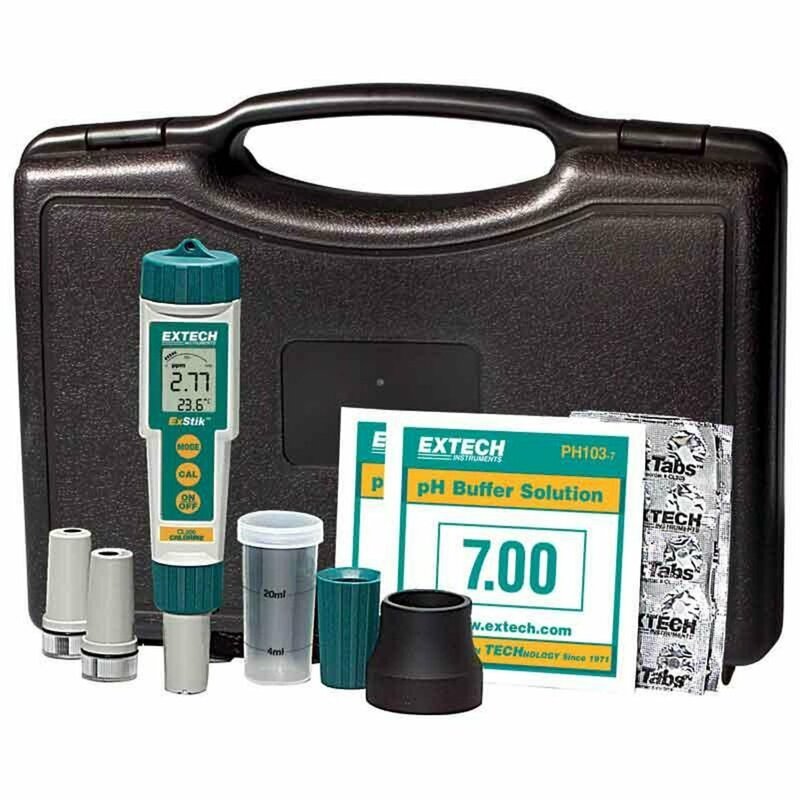 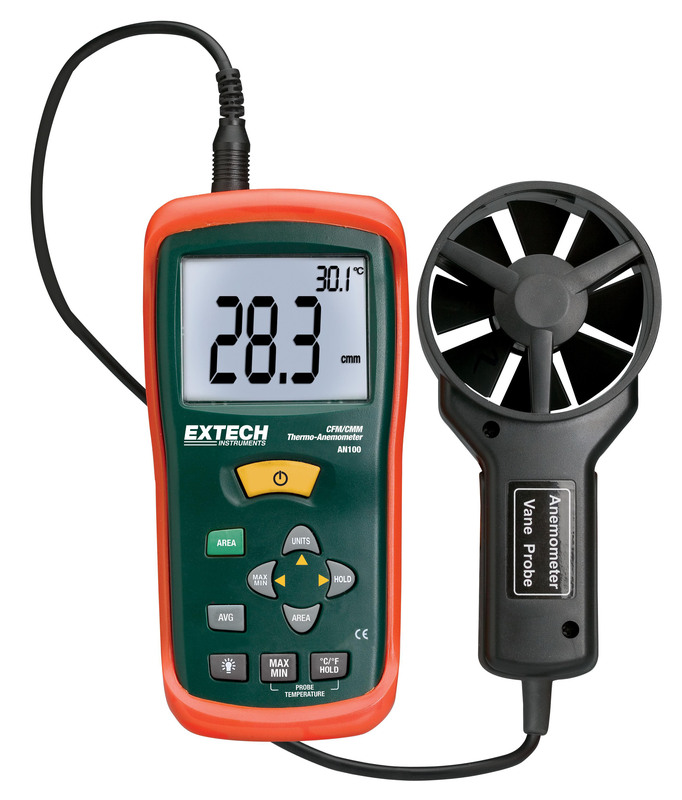 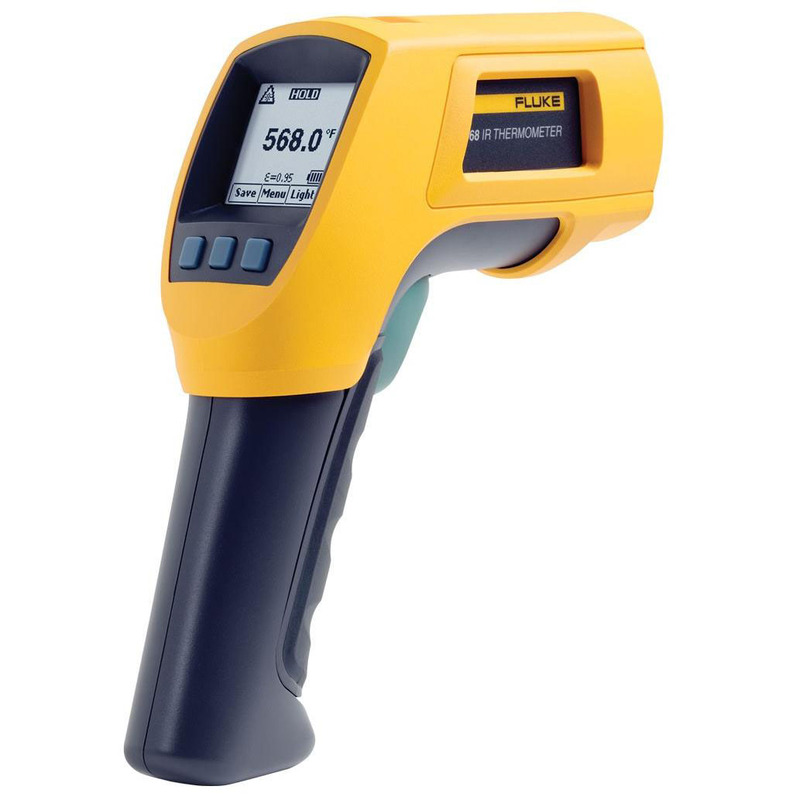 Need More Accuracy or Temperature Measurements?